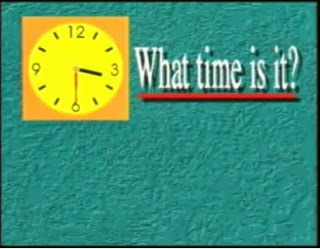 Hidup Simple Luar Biasa: Oh My English #3 What Time Is It? Oh My English #3 What Time Is It? 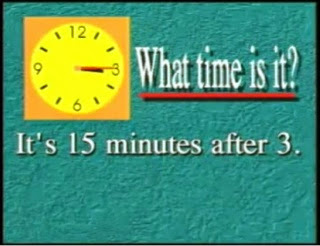 It's 15 minutes after 3. It's a quarter after 3. Q: I really like this place. A: Good. Would you like another drink? Q: Do we have time? Q: What time do you close tonight? Good. We have time. Let's have another drink. We would like more drink please. Wait for the next conversation. See you.